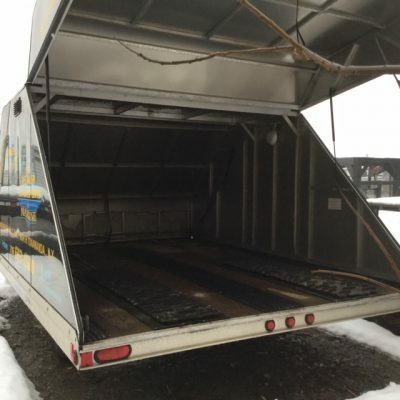 See our collection of used trailers. 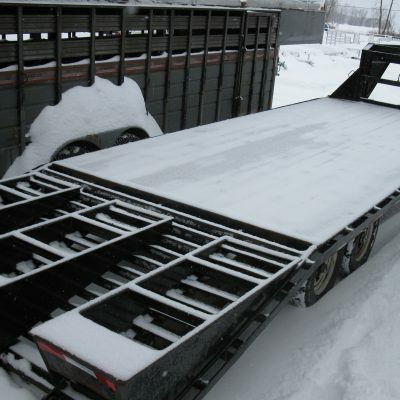 At Davis’ Trailer World all of our used trailer inventory receives a complete inspection prior to sale. We guarantee our products for a full 60 days. Our inventory is updated frequently, so if you don’t find what you’re looking for check back again soon. Click on the images below for more detailed information.